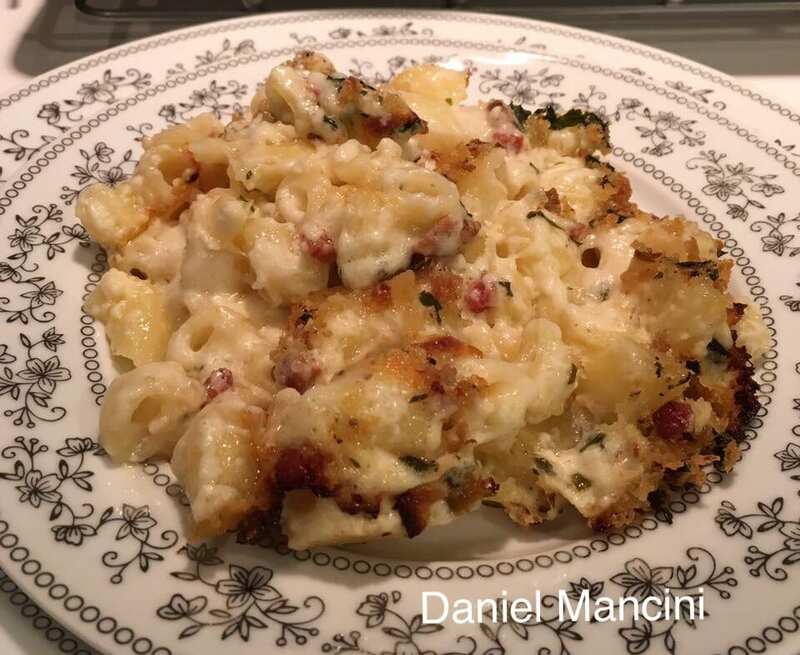 My recipe is made with 4 creamy Italian cheeses and bacon. I’ve posted this recipe many time over the past few years and I still get requests to post it again, so here it is. I’m so humbled and blow away at the comments I get on this recipe. It’s safe to say other then your recipe it’s the best one out there. Bake in a preheated 400 degree oven for 20-30 minutes. You’ll see the cheese bubbling and the top will be a golden brown. That’s when you know it’s done.